At Taymor Plumbing Supplies, we believe that a bathroom can be so much more than just a standard bathroom suite; with good quality furniture an excellent additional to create more functional space that reflects your own personal style. This added luxury can be more achievable than you may think when on a budget, and when you factor in the added quality, functionality, style and longevity it represents excellent valve for money. 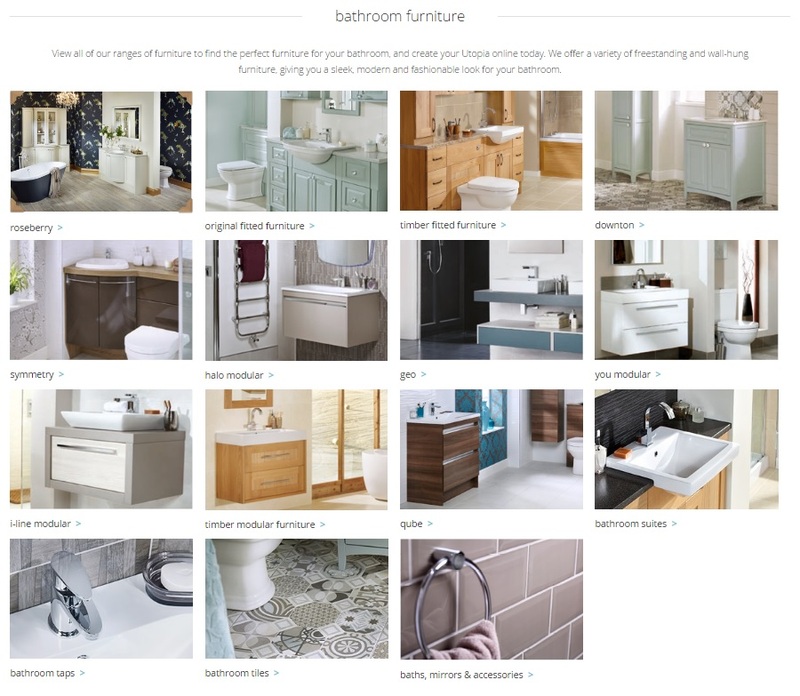 Utopia Furniture is the UK’s leading manufacturer of complete bathroom solutions and supplies more complete bathrooms each year than anyone else. They have been designing and manufacturing beautiful bathroom furniture for over 35 years so are uniquely familiar with British homes and how to bring out the very best in them. All of their furniture is hand-crafted in Britain at their dedicated facility and designed exclusively with you in mind. Utopia are well aware that everyone’s taste is different. Some are keen to make dramatic statements with their interior décor while others want a gentle backdrop for their living spaces. That’s why their bathroom collection is full of variety and choice. You choose the style of door, you choose the colour and finish, the combination of units and finally, add mirrors, brassware, tiles and accessories to complete the look. 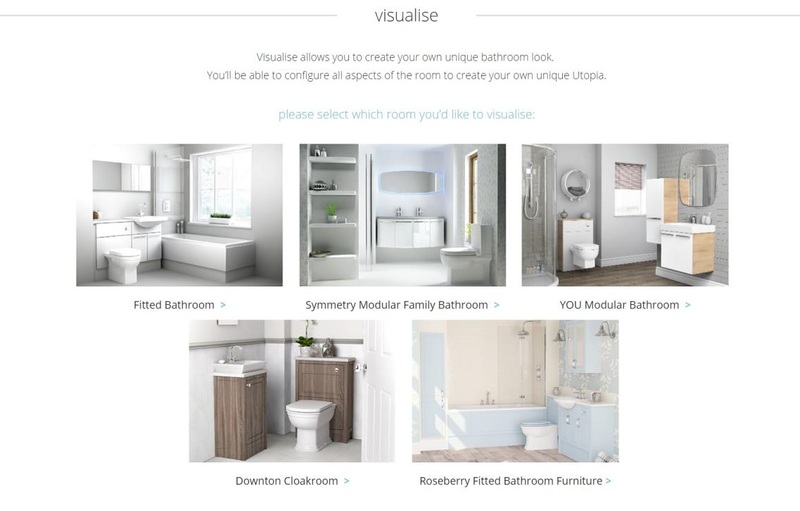 If you’re looking for some inspiration, or want to see more of the Utopia ranges, then have a browse of their ‘Visualise’ section of their website. It allows you to create your own unique look, inspiring the designer in you, by giving you a chance to design and modify different styles in a variety of different settings. If you would like anymore information on Utopia, then please contact us. We have a variety of displays in our showrooms in March and Wisbech, so come in and visit us and learn more about the products.